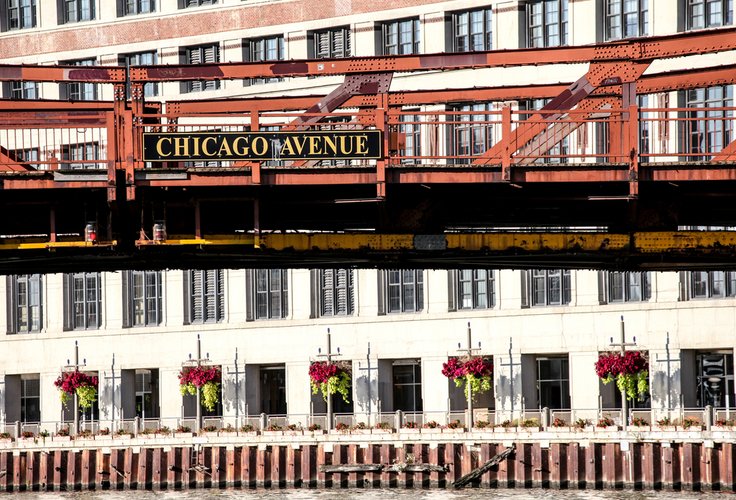 These apartments are located in the trendy River North neighborhood. The location is ideal - close to the Brown line, Chicago Loop and Interstate 90/94. Also, River North offers a wide variety of great restaurants, shops, and late night bars and clubs. The private 1/2 acre landscaped courtyard is a great feature and offers residents something unique for River North apartments. Residents also enjoy a indoor lap poo l- even in the cold winter months. For River North, these apartments offer an exception value! All apartments feature a modern kitchen with granite countertops, and black, white or stainless steel appliances. The kitchen also includes hardwood floors. You'll have ample storage space provided by a walk-in closet and spacious floor plans. Your apartment rent includes a basic cable package.